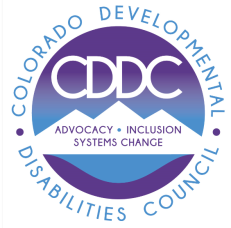 for Students with Disabilities (CO-YLF)? 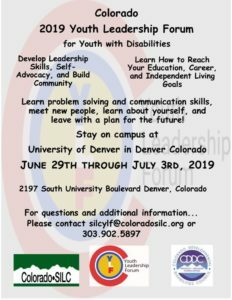 The Colorado Youth Leadership Forum (CO-YLF) is an innovative, 5-day on campus conference for Colorado high school juniors, seniors, and young adults age 16-26 with disabilities, as they prepare for and experience transition to adulthood. Students will stay overnight in college dorms at University of Denver and experience living independently. 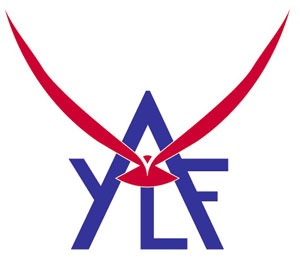 Designed to foster personal growth and leadership skills through self-discovery, the CO-YLF provides dynamic, experiential learning opportunities to assist each individual as they identify and embrace their strengths while planning for their future.